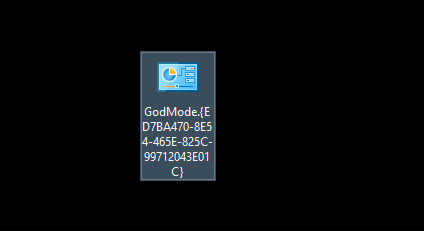 Most of you might already know of a little undocumented feature Microsoft implemented in Windows 10 (and Windows 8.1) called Godmode. with this feature you can unlock (and centralize) around 260 settings to change! 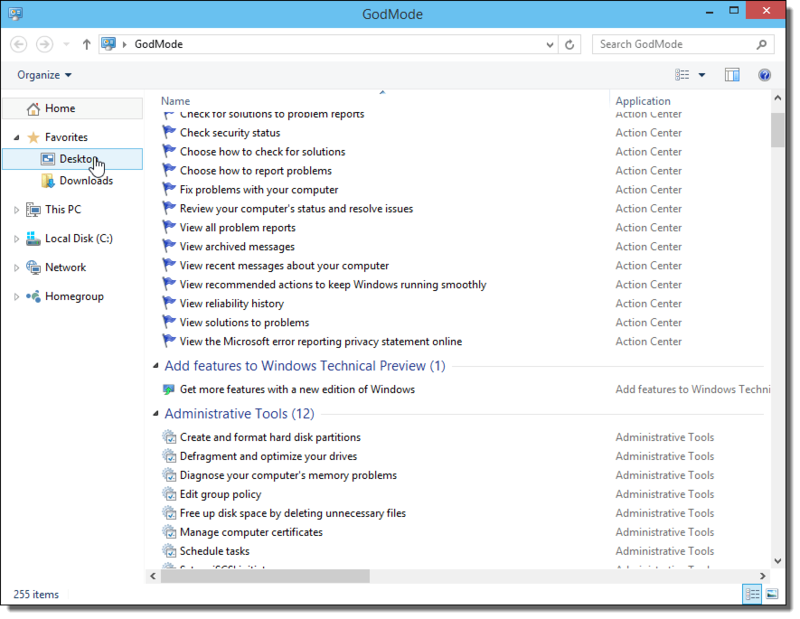 Most fun part is that is centralizes al the features that are scattered around in the control panel, screen settings, task manager etc.! 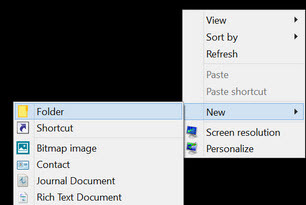 if you double click the folder you will find all the settings you can possibly imagine.